The December issue of Vinodiversity News is now online. 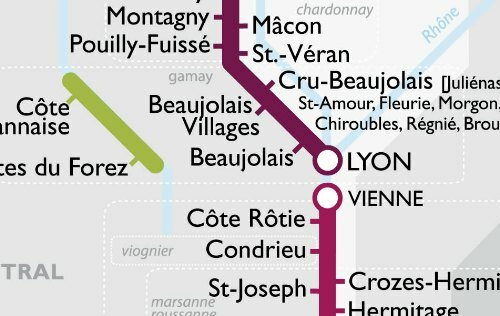 New product, the Metro Wine Map of France, now available for mailing in Australia. Read more about these wine stories here.